Grrrrrls: Laughter IS the best medicine! Haven't been feeling too cheerful the last few days! awwww, I was suckered! 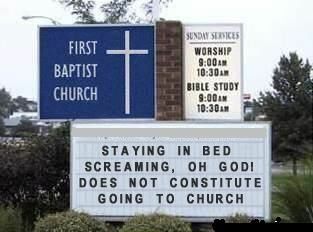 I really thought that was a pastor with a sense of humor. YOU! Of all people who have a link to urban legends and myth on your blog!